New global research reveals a direct correlation between smartphone use in healthcare organizations and patient satisfaction. 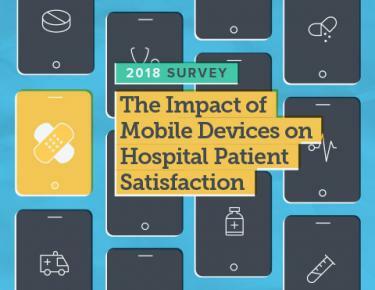 In fact, 96 percent of organizations using smartphones and other mobile devices see an increase in patient experience scores. But how are healthcare organizations using mobile devices and mitigating security risks to deliver faster, more personalized care to patients?